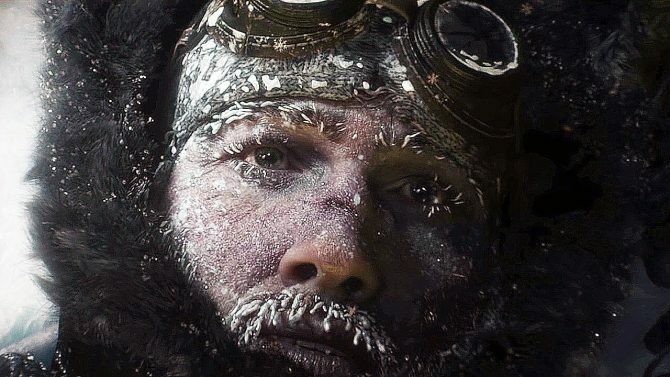 PC game Frostpunk shows off its city-building, society managing, and difficult moral choices in its debut gameplay trailer. 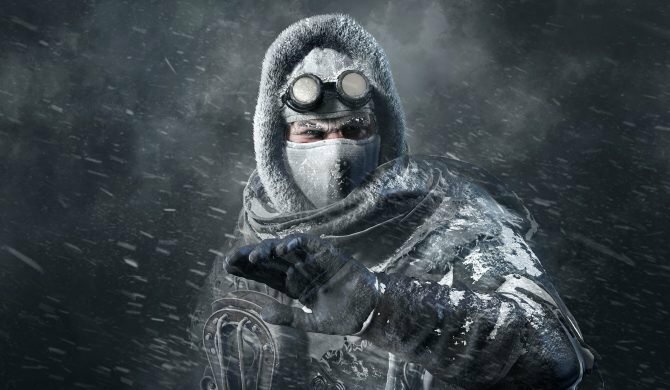 Exactly a year after its announcement, developer 11 bit Studios — the team behind the recent This War of Mine — has released the first gameplay trailer for its frozen, survival city-builder dubbed Frostpunk. 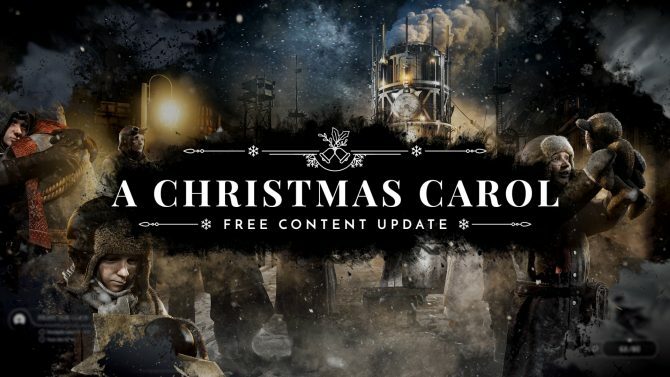 For those that don’t know: Frostpunk at its core is a city-building game. In it you play as the leader of a steam-powered city that serves as the last bastion of humanity in a world that is completely frozen-over. The main theme of the game according to 11 bit studios is what people are capable of when pushed to the limits. The situation is dire, and in this dire circumstances you will have to oversee a society, grow a city, manage resources, make difficult and ambiguous choices, and eventually explore the outside world to understand its history and present state. The game specifically sounds like This War of Mine in regards to balancing resources in the face of difficult moral decisions. Further, like This War of Mine, Frostpunk will not shy away from the grim. 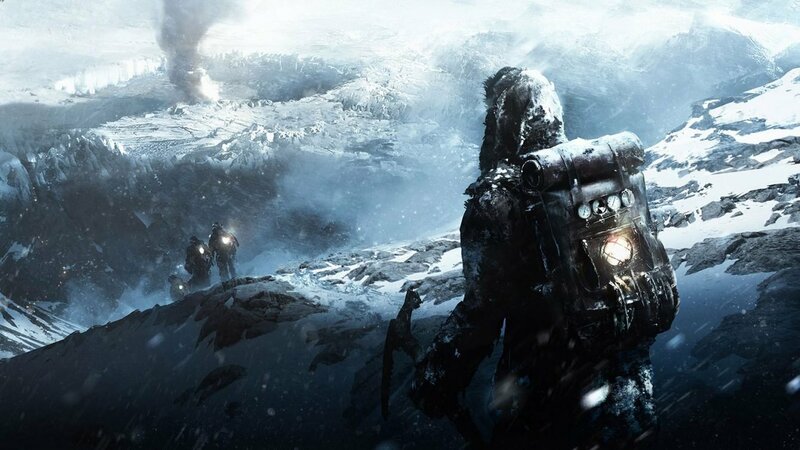 However, it also sounds much more ambitious than This War of Mine, which had only 12 people working on compared to Frostpunk’s 60. 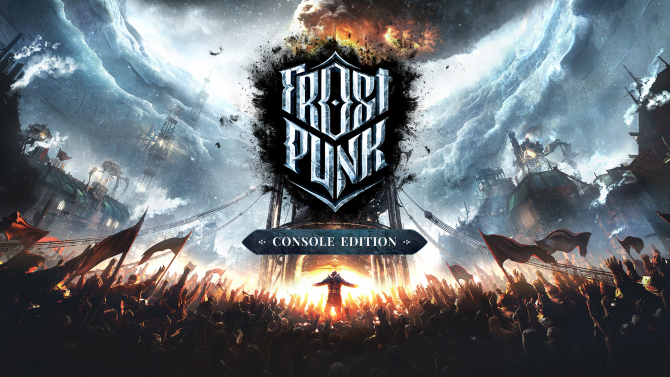 Frostpunk’s release is currently “TBA.” At the moment of writing this, only a PC release has been confirmed, while console versions are still up in the air. Below, you can check out the new, aforementioned trailer. If you want, you can also check out the game’s latest batch of screenshots.